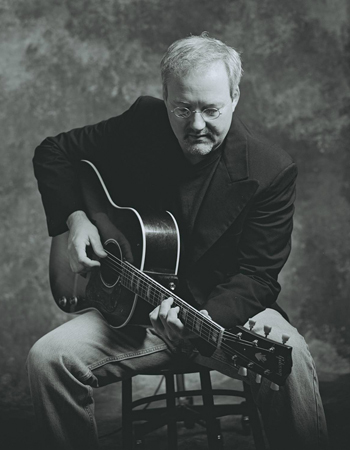 For over 30 years, Paul Siebert's quality blend of live family entertainment has delighted thousands with his unique style and vast repertoire. A multi acoustic instrumentalist, singer/songwriter, Paul is equally at home on concert stage, elementary school classroom, living history events, corporate dinners, senior communities, weddings or just an evening around the campfire with friends. Paul features the Hammer Dulcimer, guitar, banjo, button accordion plus numerous instruments along with vocals, specializing in strolling, playing live or using wireless mikes on his own sound system. Each presentation is carefully crafted to suit the specific age group, special interest, unique to each venue. Technical Requirements: I provide state of the art sound equipment, capable of providing all the equipment for a small festival or event. I require a 5' x 8' space minimum and one 120 volt AC outlet.